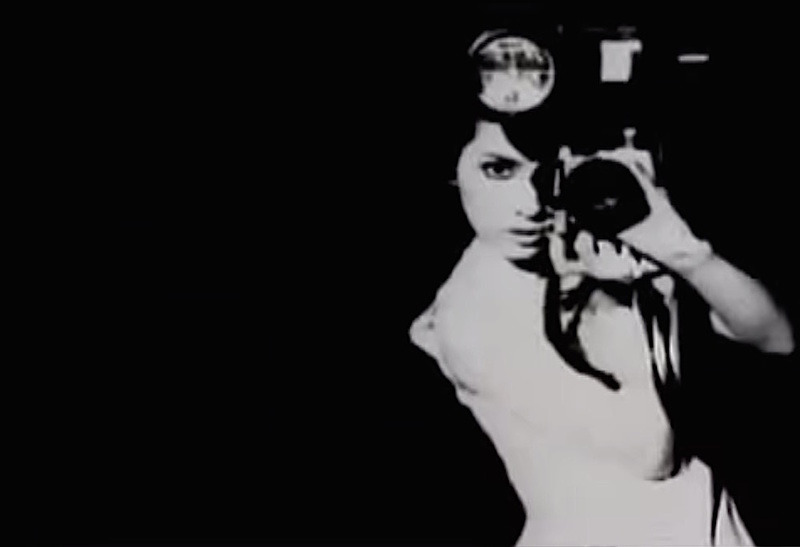 Concluding his series on the artist whose work he is perhaps most well-known for collaborating on, Momus writes here about the end of an acclaimed and productive working relationship, and the 20th century along with it. After the success of “Good Morning World,” Kahimi Karie was able to enjoy a brief stint as a global pop star in the late ’90s, making hits in her home country of Japan from half a world away. 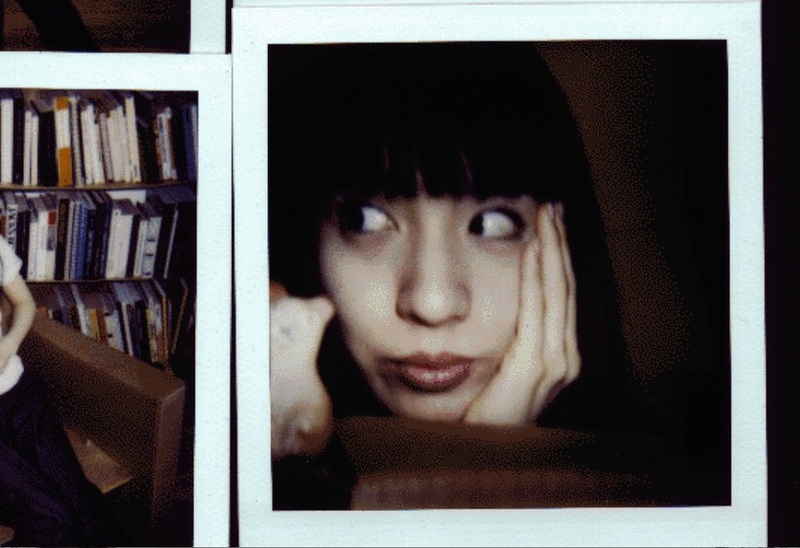 As Karie’s success grew, though, fractures began to appear in her most acclaimed musical partnership, as Nick “Momus” Currie examines in the somewhat melancholy penultimate chapter of our Kahimi Karie spotlight. 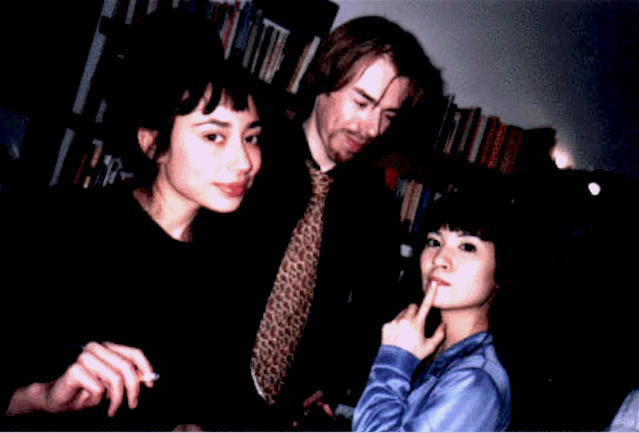 In this installment of Memories of Shibuya‘s special look at the ’90s highlights of Kahimi Karie’s musical career, her former songwriting partner Nick “Momus” Currie discusses the biggest hit that he and Karie ever had – and, as writer Ian F. Martin memorably noted, the only time that a reference to The Fall got on the Oricon top 10.